Brendon McCullum's spectacular save caused a stir among fans, many of whom took to Twitter to debate about the legality of the effort. 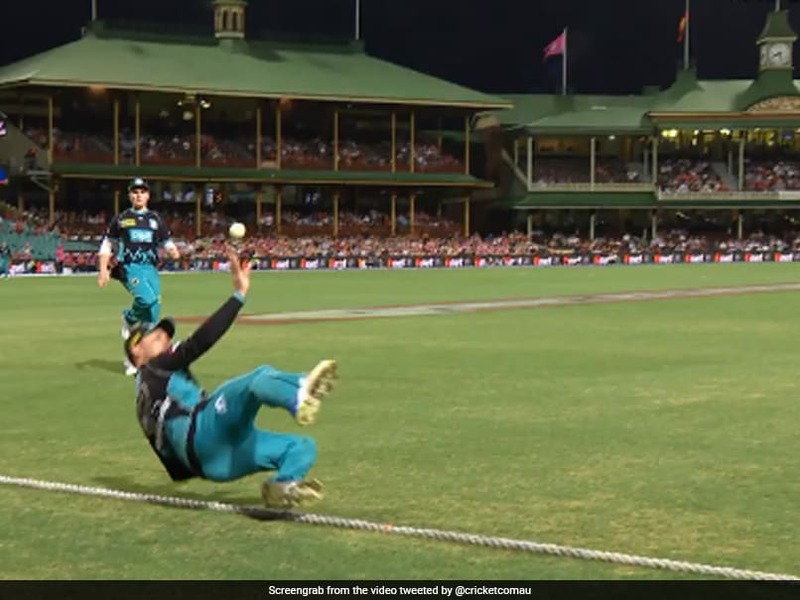 Brendon McCullum produced a stunning effort at long-on to deny Sydney Sixers a boundary during a Big Bash League (BBL) 2019 match against Brisbane Heat at the Sydney Cricket Ground (SCG) on Sunday night. 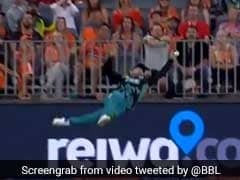 However, the New Zealander's spectacular save caused a stir among fans, many of whom took to Twitter to debate about the legality of the effort. 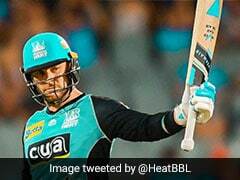 The former New Zealand skipper's remarkable athletic display was the highlight of the day for Brisbane Heat as they were outplayed by the Sixers in a telling 79-run defeat. Despite some fine performances in the match, the spotlight was firmly on McCullum's fielding effort. 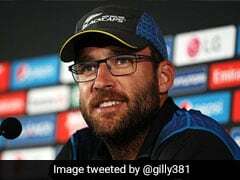 The incident took place in the 16th over of Sydney Sixers' innings when James Vince, who blasted 75 off 46 balls, skied his shot towards the long-on boundary. McCullum initially took the catch but had to lob the ball in the air as lost his balance and fell backwards over the rope. 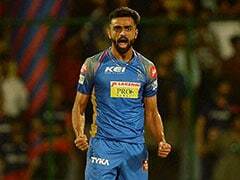 The Kiwi then quickly propelled himself back into the field of play and while he was still in mid-air, he managed to parry the ball back. No part of his body was touching the ground when he made contact with the ball. McCullum's effort sparked confusion among cricket diehards on Twitter. Not so sure about rules but amazing presence of mind and athleticism. @Bazmccullum thank you! He jumped from outside the rope and made contact with the ball before the ground. It's a wordy rule but no, the law states that he fielded the ball cleanly and it wasn't a six! Go back to the initial contact bit! Exactly what I thought. None of the commentators mentioned it on air as well. So, I was a bit confused. According the previous rules, McCullum's effort would have been ruled as a boundary. However in October 2013, an update was made to the Laws of Cricket, according to which the fielder's first contact with the ball must be made inside the boundary. If he is airborne when making this first contact, he must have taken off from within the boundary. The ball then can be fielded or caught, as long as the fielder is never in contact with both the ball and the ground outside the boundary at the same time. 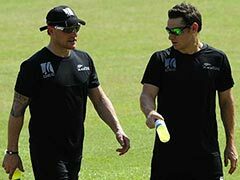 Since McCullum leapt from inside the field of play while making the first contact and even though he was outside of the rope before his second touch, he was in mid-air and therefore within his rights to field the ball under the revised rule.